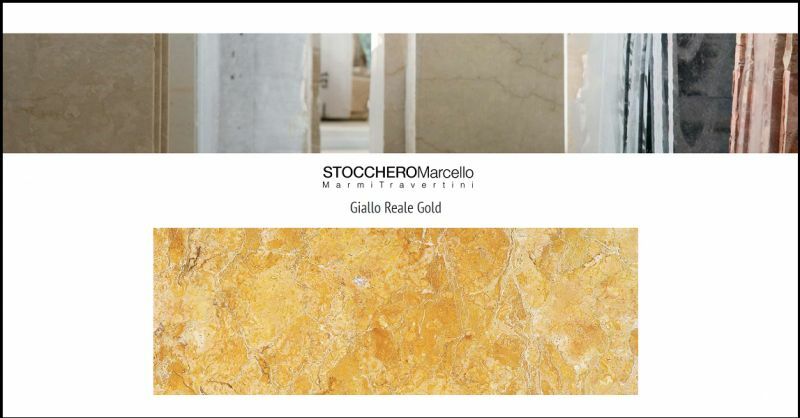 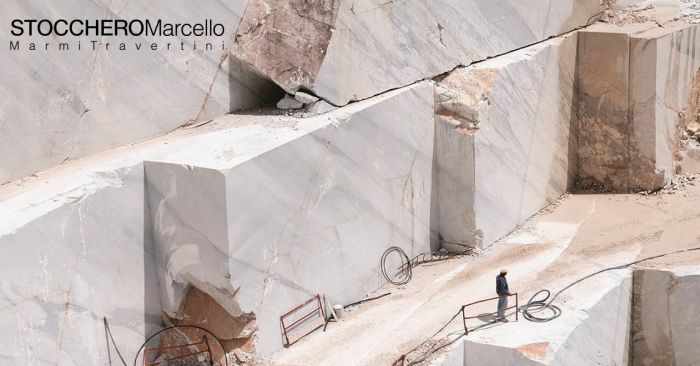 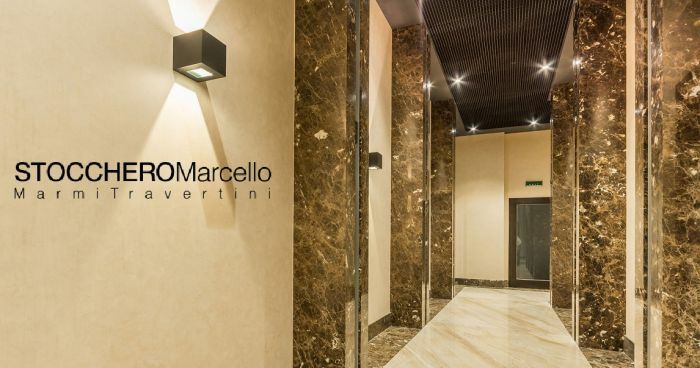 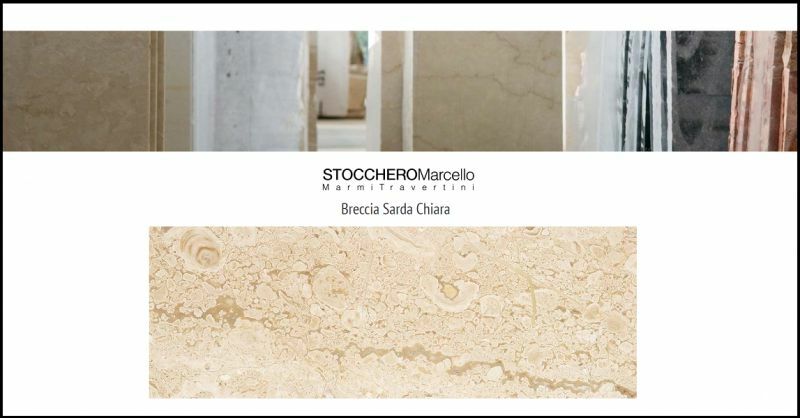 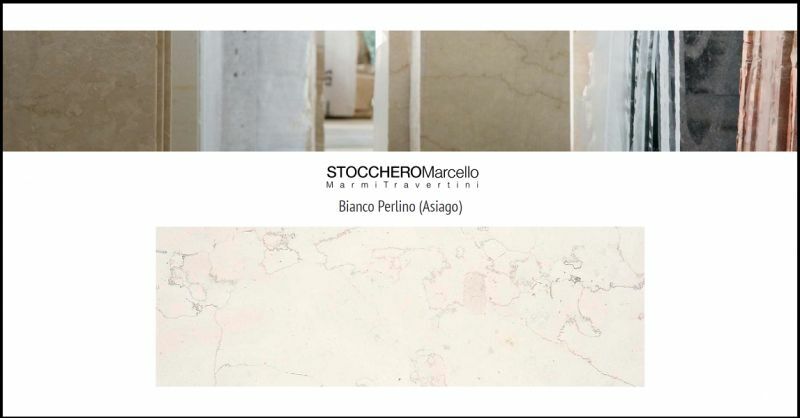 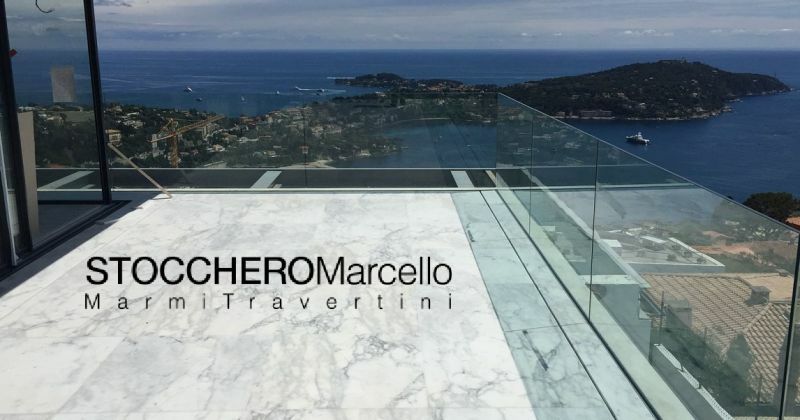 Stocchero Marcello which is based in Sant’Ambrogio Valpolicella is the leader in the production and sale of Natural Stone. 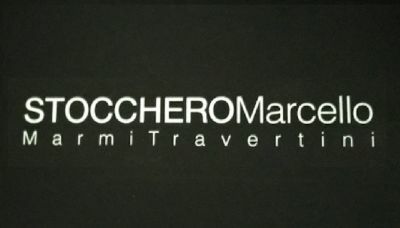 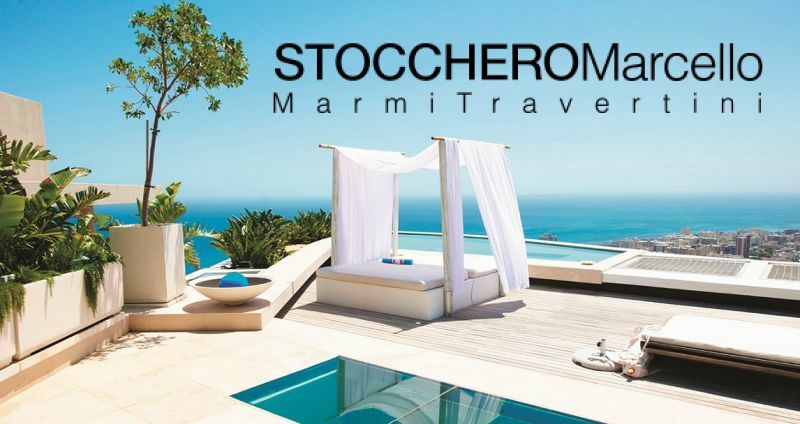 With fifty years of experience during which the company has supplied the national and international markets and with a history that began with technology that was still unsophisticated and with few employees, Stocchero Marcello has undergone a profound transformation due to the entrepreneurial skills and the desire to succeed of the owners. 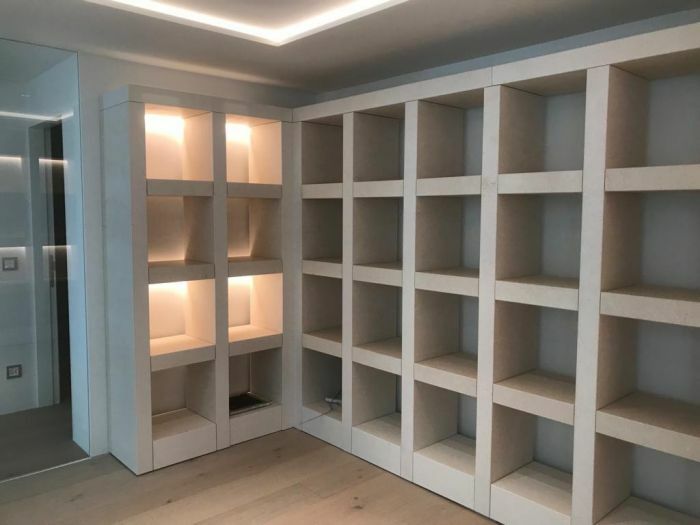 The company is a productive reality of the first order that is known on the European, American and Asian markets and offers materials of the highest quality.